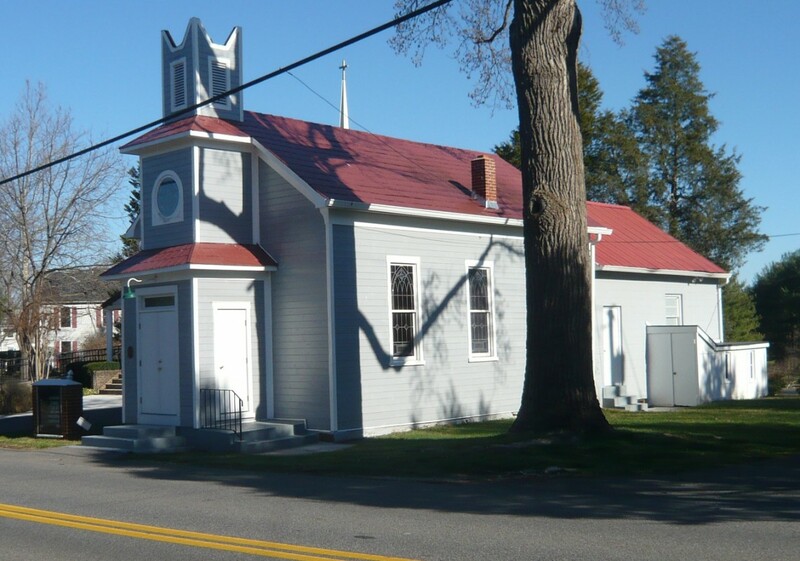 This is the last surviving 19th century Baptist church of an African-American congregation in Montgomery County. Built in 1893, the design is identical to that of Pleasant View Methodist Church. A rear wing was added in the 1950’s. The church was renovated in 1999. 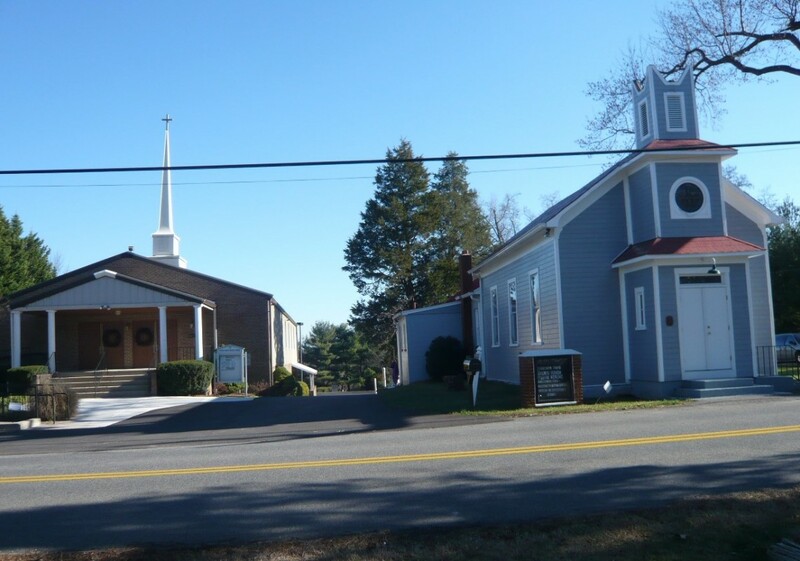 Since 1988 the congregation holds regular services in a new church while this historic church is used for other functions.